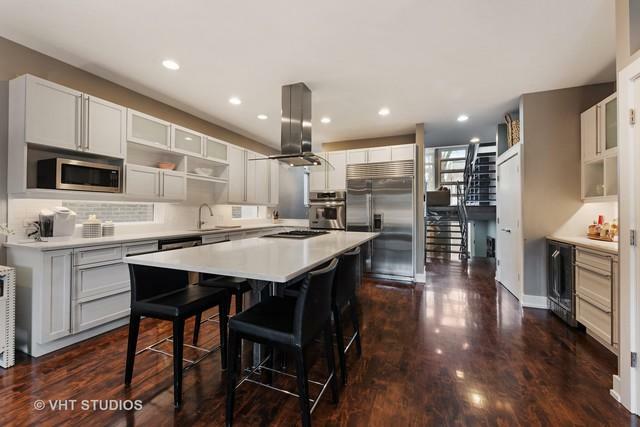 Incredible single family home in Bucktown. Designed by award winning Osterhaus McCarthy Architects. Bright, open floor plan features 5 bedrooms (4 beds up) and 4.1 baths, multiple outdoor spaces. 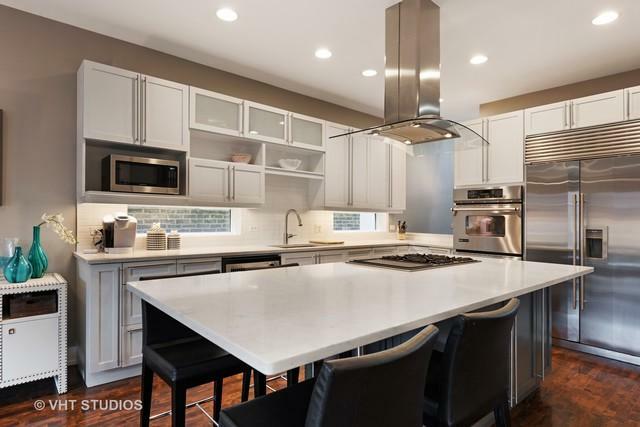 Gourmet refinished kitchen with SS appliances, quartz counters and 4 seat island. Family room off kitchen leads to deck and patio. Large formal dining room and living rooms on main floor. Soaring 3 story atrium showcases dramatic floating staircase. Huge master suite on second floor with custom built-ins, dual walk in closets, private balcony and spa like en-suite master bath. Additional bedroom with en-suite bath on second floor. 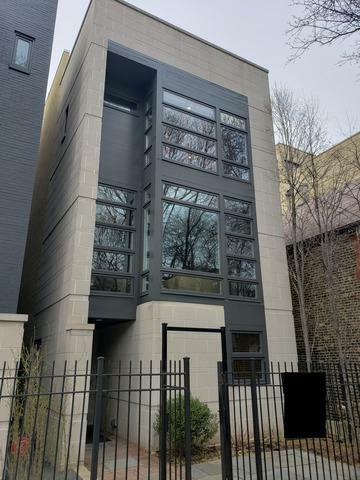 Third floor features two large bedrooms, full bath, laundry room and access to roof top deck. Basement and entry level feature; 5th bedroom, office w/custom built-ins, recreation room, 1.5 baths & storage. Two car garage w/additional roof top deck. Steps to the 606 trail! 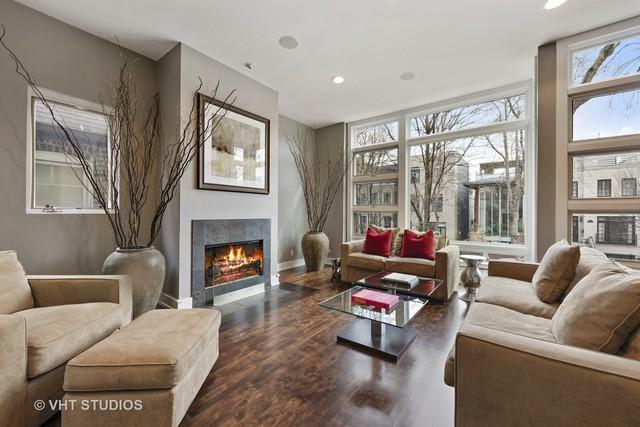 Walk to everything in Bucktown; public transportation, restaurants, shopping & night life.